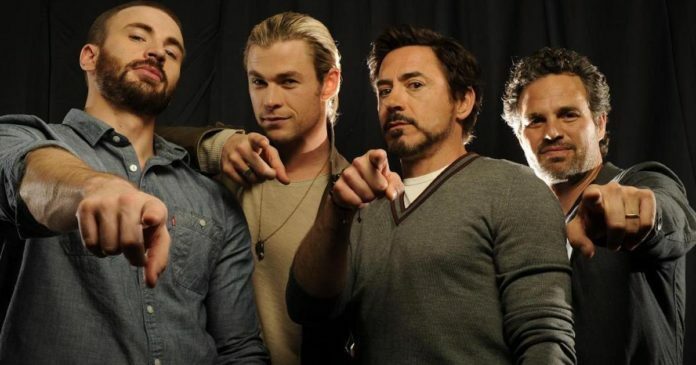 The boss of Marvel Studios, Kevin Feige had huge plans for the MCU, from the outset, as it has been clear by the very fact that he had signed the actors who would be featured as the Avengers. 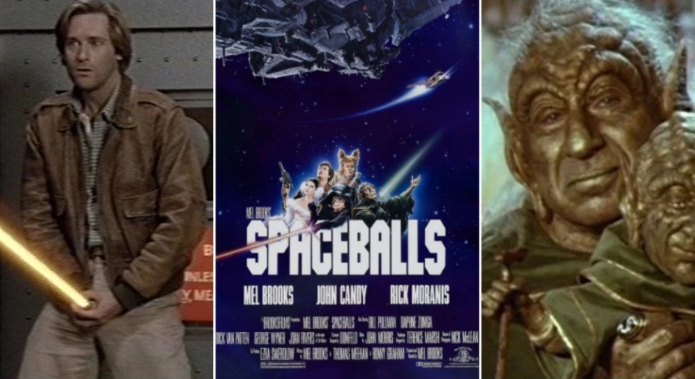 There had been deals that ranged between six to nine films, and some of them had been reworked and also renegotiated over the years. In light of this, here we have for you, 7 actors who may leave the MCU in 2019. 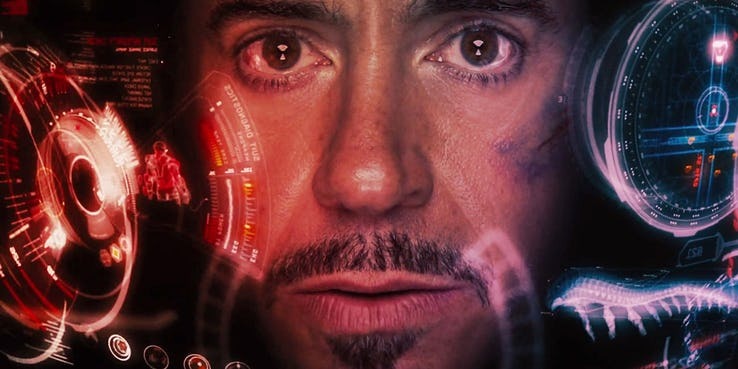 A decade ago, the MCU was only a small Ray of hope for Marvel Studios when Iron Man had made its way onto the silver screen. 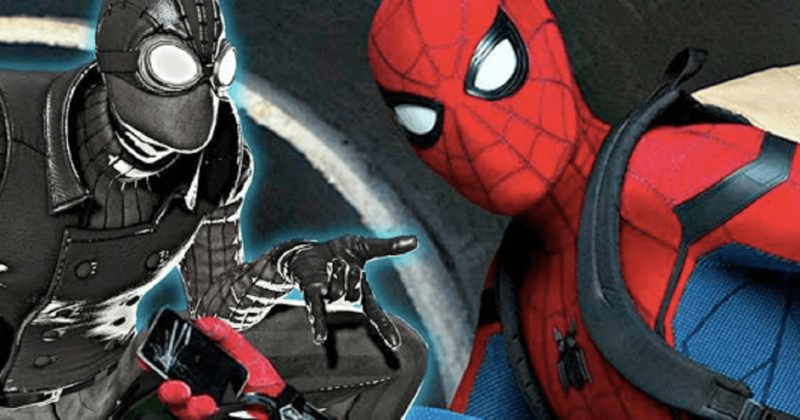 However, it now looks like Downey is coming to the end of his journey with the end of the MCU and he has done a lot of re-negotiations with his contract in the past. His time is up and we can the actor will leave the MCU after Avengers Endgame. 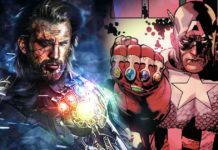 Chris Evans has let slip a lot of information when he made an appearance on Good Morning America, and a huge revelation had been his bout and a few of his co-stars’ exits from the MCU. 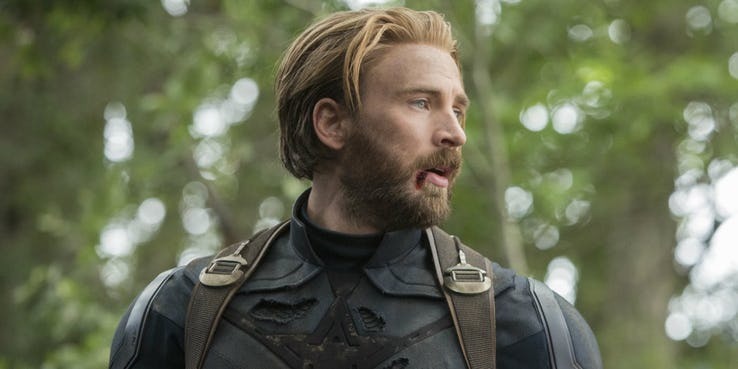 Chris Evans has been a part of the MCU as Captain America for many years, and now, the star is coming to the end of his tenure as Steve Rogers. One of the best elements of Spider-Man: Homecoming had been the performance of the actor, Michael Keaton as he played the role of The Vulture. Keaton had done a great job as this character, and it has been reported that he will leave the MCU. 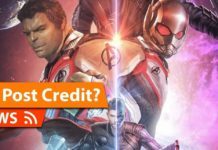 There is not a lot of clarity on what is her status of the contract with the MCU is. 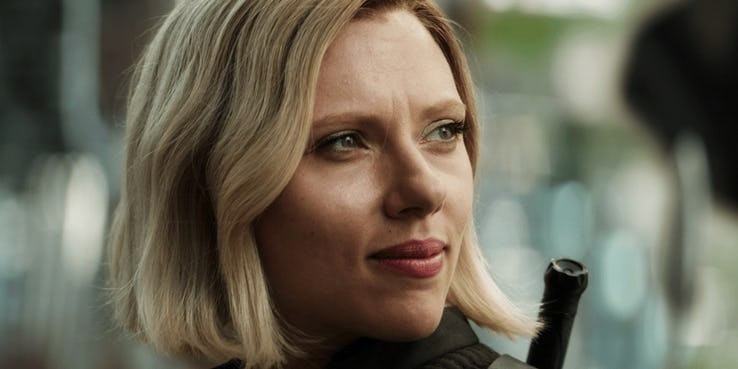 Avengers: Endgame will be the actress’ seventh Marvel film, and with all the talks about a solo Black Widow movie, we do expect the actress to say goodbye in a stand-alone movie. 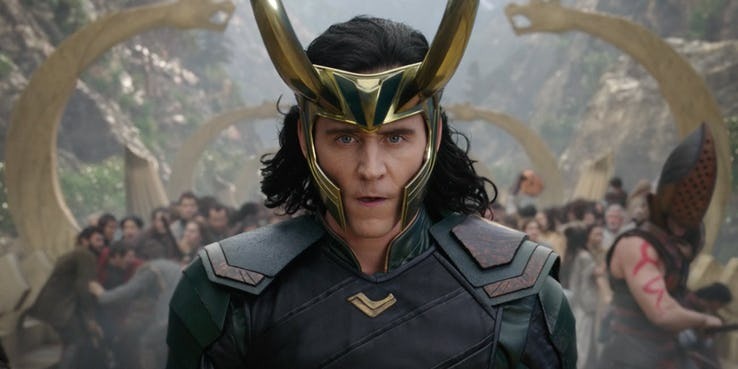 Loki’s death in the movie, Avengers: Infinity War was definitive, and the fans now believe that it may be over for this character. 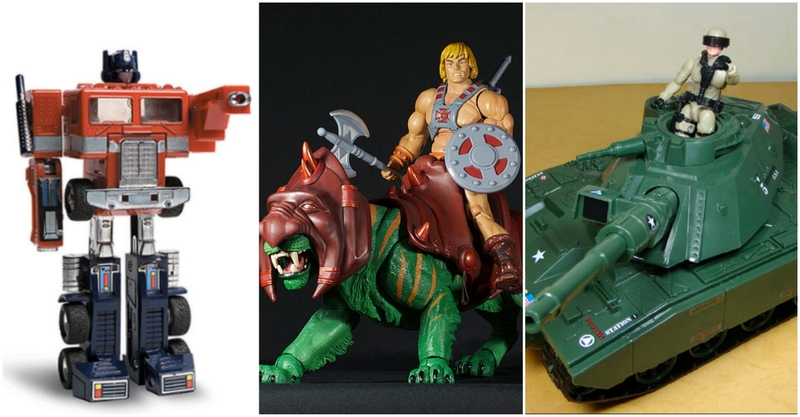 We have a stand-alone series based on the character which will release on Disney + by this year. 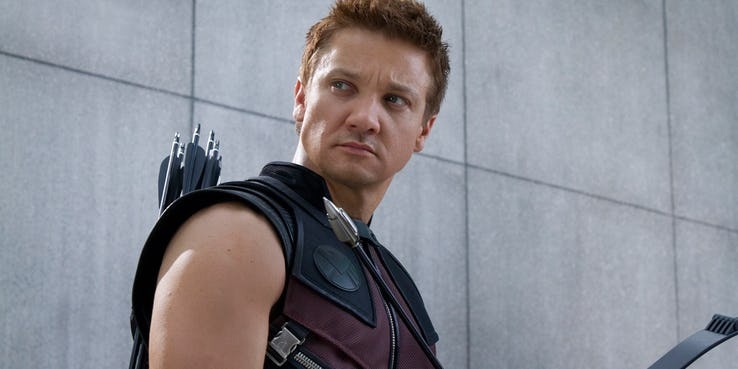 Hawkeye has been an underplayed character in the MCU. 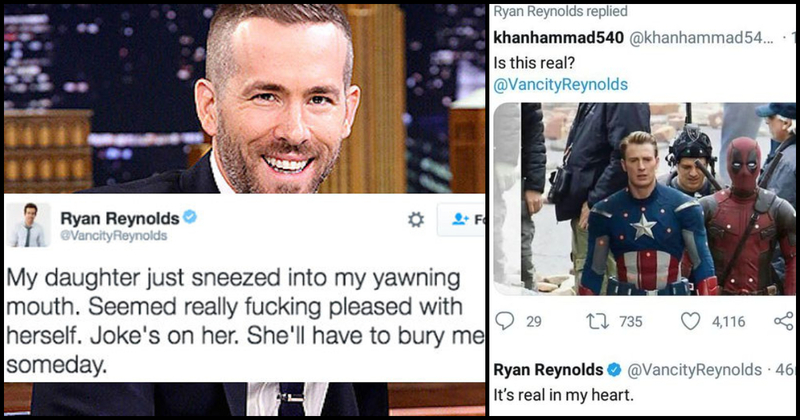 Mysteriously, the character, Clint Barton had gone missing and had not been a part of the movie, Avengers: Infinity War. So, we do not know if he will be around after Avengers: Endgame. 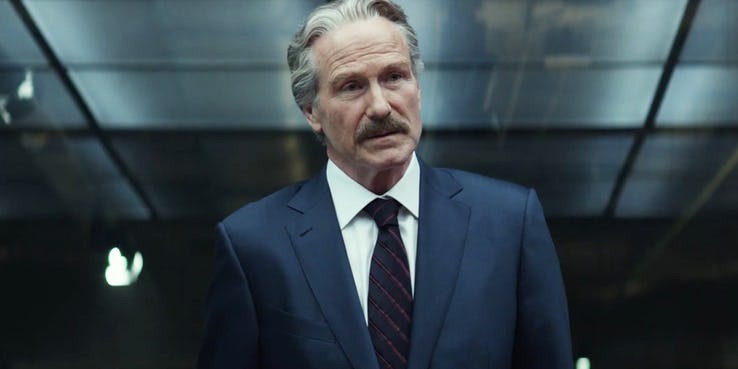 William Hurt had been featured in a Marvel movie, The Incredible Hulk and played the role of General Thaddeus ‘Thunderbolt’ Ross. 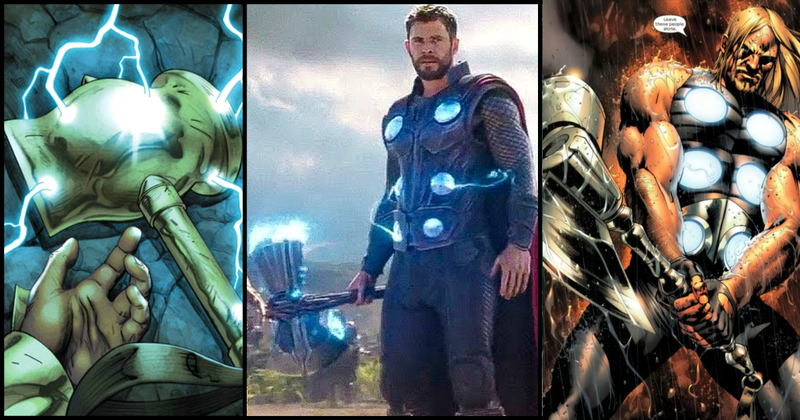 However, when he had come back to play this character in Captain America: Civil War and also in Avengers: Infinity war, it had been indicated that Hulk had been canon and Hurt had been free to play a crucial role in the future. 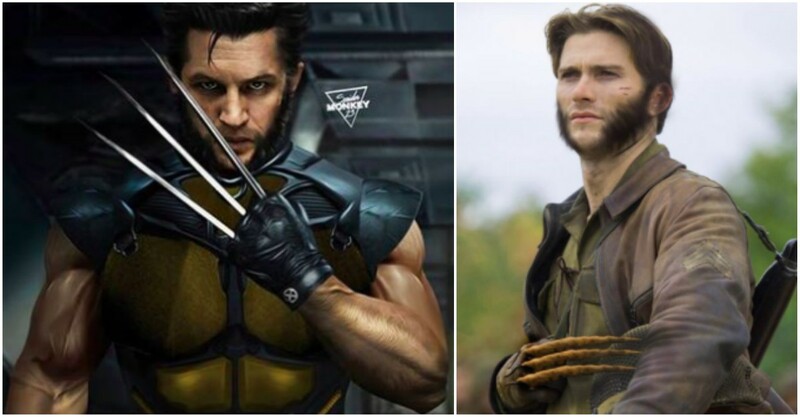 As of now, there is no real reason to believe that we will see Ross in upcoming MCU movies.